Life, Doctor Who & Combom: 10 Years of New Doctor Who! 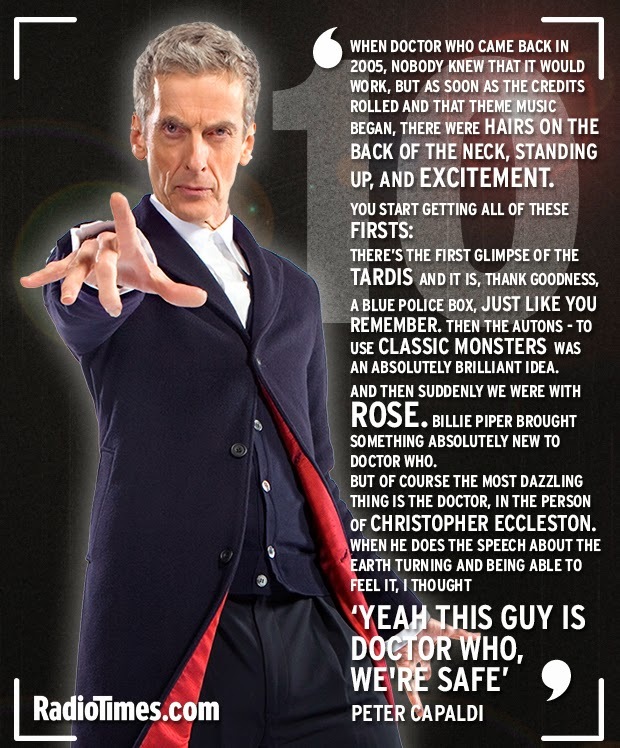 10 Years of New Doctor Who! It's the tenth anniversary of the revival of New Doctor Who today (Woo!) and, despite any controversy over celebrating just a New Who anniversary ("it's a revival not a reboot! "), fans and celebrities have been finding ways to celebrate the anniversary. Here's a roundup of the highlights so far today. 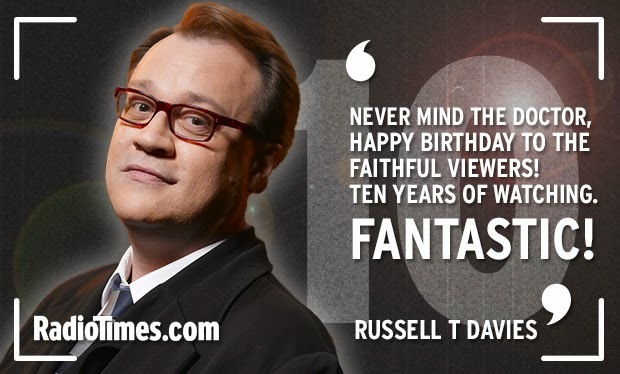 The Radio Times has a wonderful collection of Happy Birthday cards from RTD, Steven Moffat, Christopher Eccleston, David Tennant, Billie Piper, John Barrowman and many many more! Peter Capaldi then made a surprise appearance at the Doctor Who Experience in Cardiff to celebrate with fans (and eat cake!). Here's a video of that! And finally, visual effects artist JohnSmithVFX has created a wonderful look back at the past 10 years.